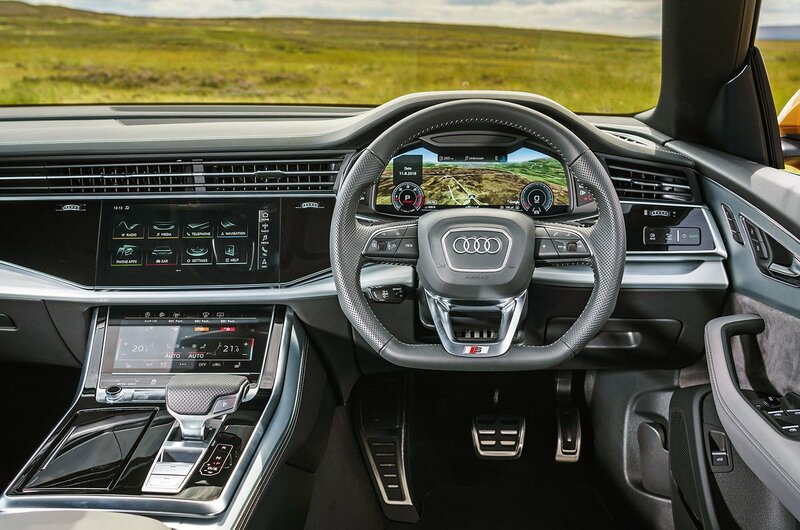 Audi Q8 Interior, Sat Nav, Dashboard | What Car? Every Q8 comes with Audi’s latest MMI dual-touchscreen infotainment system. 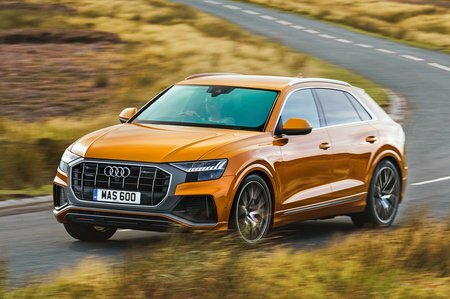 Unfortunately, this is a step back from the set-up in older models, such as the Q7. This is because it does away with the rotary dial and physical buttons of old, meaning you have to take your eyes off the road to operate most functions. More positively, Audi’s Virtual Cockpit digital instruments are standard, allowing you to customise what information is displayed directly in front of you. And the material quality throughout the interior beats rivals hands down. Electrically adjustable front sports seats with adjustable lumbar support and an extendable base provide good long-distance comfort, while the steering wheel also offers a huge range of movement to help you find the ideal driving position. 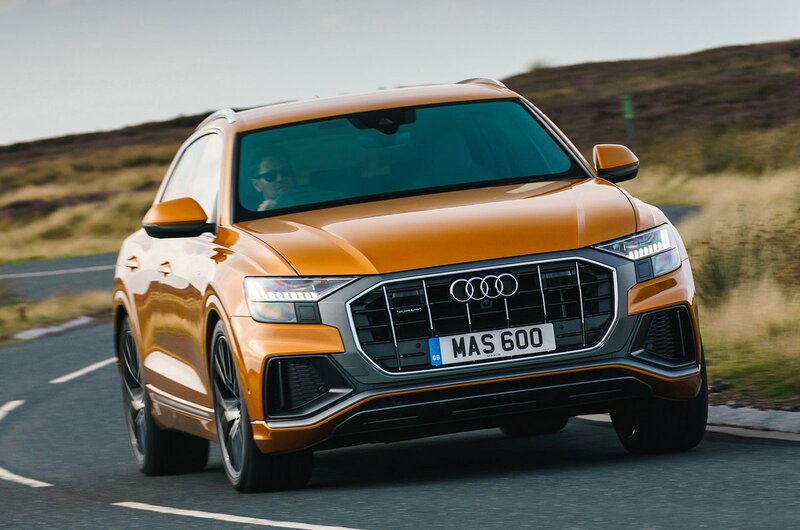 Visibility all around is excellent – even out of the back, despite the sloping roofline – and is helped further by a reversing camera and clever Matrix LED headlights, both of which are standard, along with a heated windscreen.